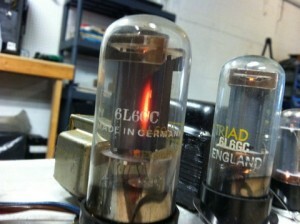 Our repair technicians have over 60 years combined experience operating and servicing musical instrument equipment. We service vintage tube amps, modern digital and solid-state equipment, audio consoles, as well as maintain our entire rental inventory. 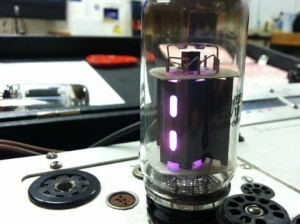 Our repair department specializes in tube amp repair, console repair, and solid-state music equipment repair. 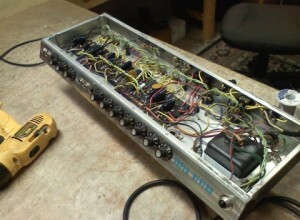 We can restore your vintage tube guitar amp, maintain your large frame analog console, or repair your modern digital mixer. 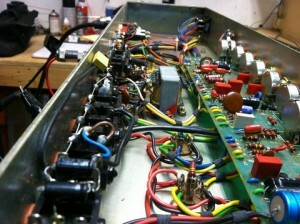 Due to the vast selection and complexity of electronic music equipment, we focus on repairing serviceable equipment built to last. 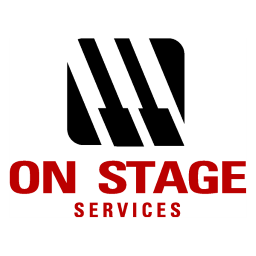 You can expect solid maintenance and repair to factory specification with On Stage Services. We only accept quality service for our own rental inventory and are happy to provide this same level of service to our customers.